Woodland Hills, The Standard in Community Living. 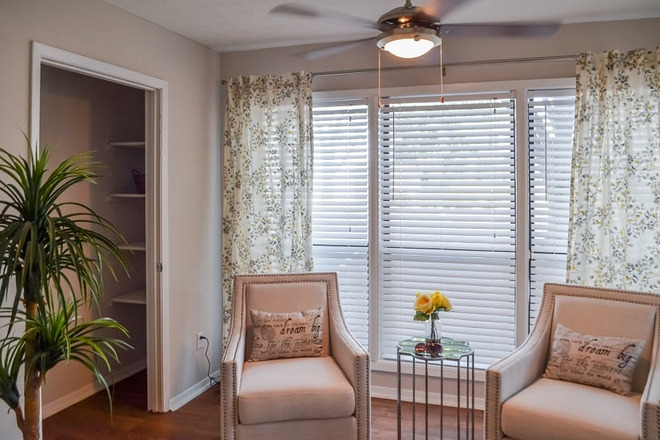 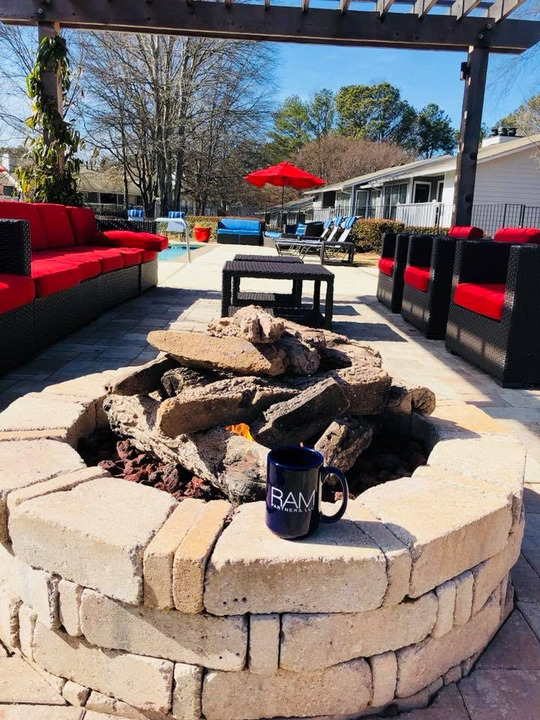 Located in Decatur, Georgia, has some of the largest one, two and three-bedroom apartment homes in the area, minutes from I-85, 285 and I-20, 20 minutes from downtown Atlanta, 15 from the Buckhead area and only 10 minutes from Emory University. 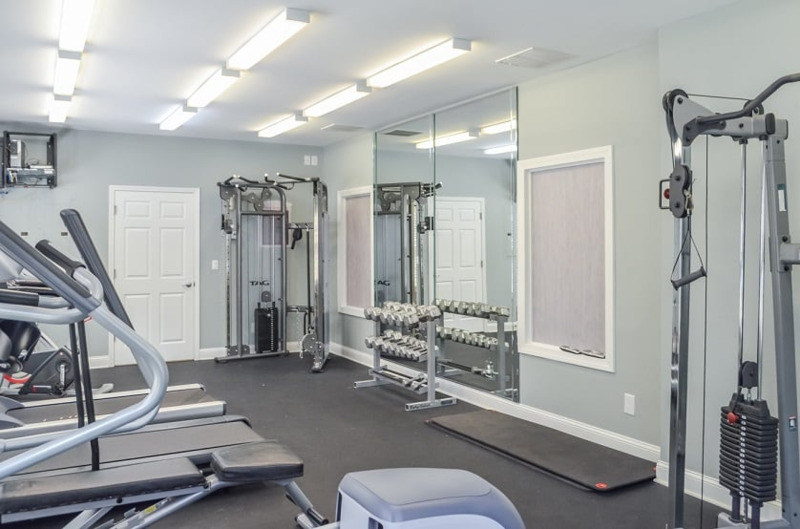 We're just a short drive from the shopping, dining and entertainment attractions of downtown Decatur. 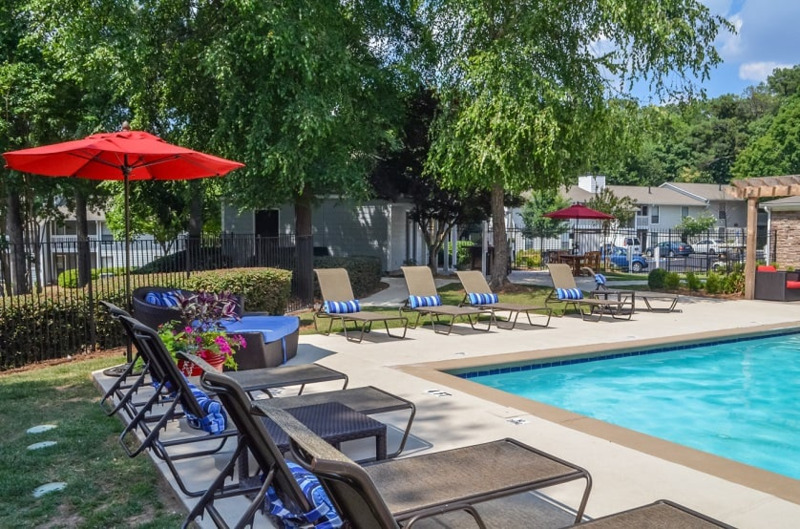 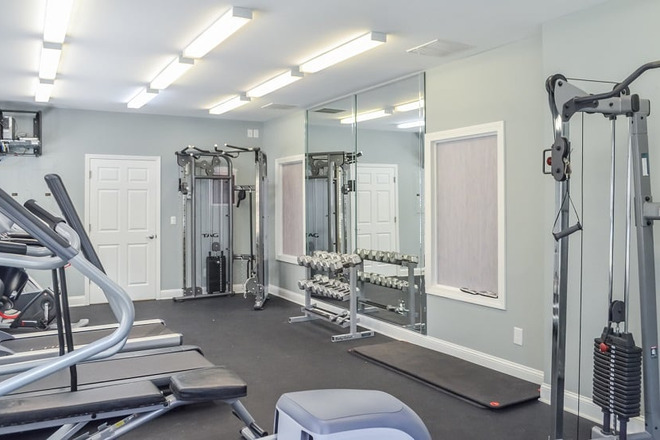 Living in your new apartment home at the Woodland Hills, you'll enjoy luxurious on-site amenities such as our resort-style swimming pool, 24-Hour Health and Fitness Center, Jumbo Sized Lighted Tennis Court, Pool Side Gas Grill/Picnic Areas, Gas Fire-pit, and our on-site car care facility. Come by Woodland Hills today, and see how effortless suburban living can be.